The University of Illinois created a formula for predicting corn yields based upon some sample data from your fields. 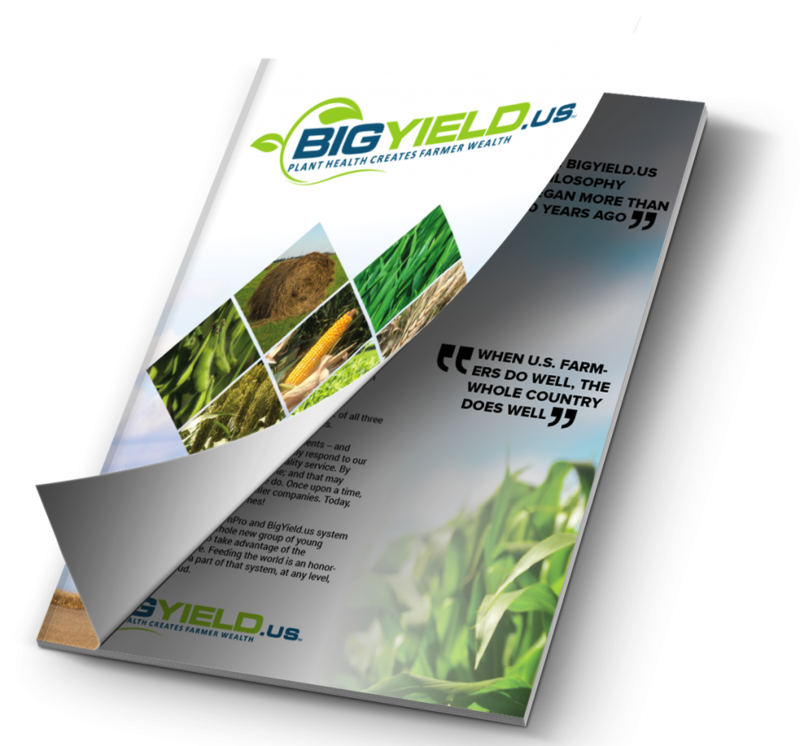 We have provided a form that will allow you to put in some numbers and it will calculate your estimated corn yield. Please note: * Use a 3 Ear Average to get the most accurate yield prediction. 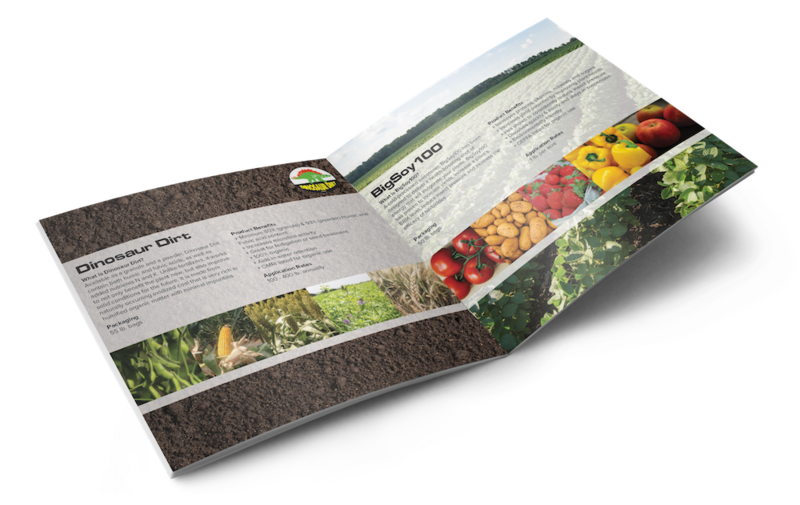 Calculations based upon the Illinois Agronomy Handbook - University of Illinois College of Agricultural, Consumer and Environmental Sciences at Champaign-Urbana.